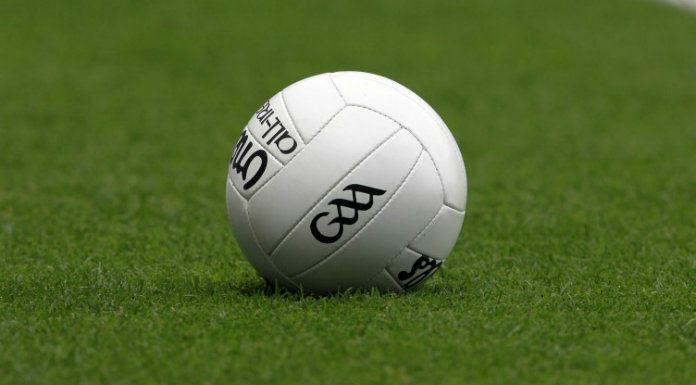 St. Flannan’s College have been beaten in the Munster Junior A Colleges Football Final for the second successive year. The Ennis school went down 3-14 to 1-9 to Kerry’s IS Killorglin today. Cian Galvin struck a first half goal to get them back into the tie following a poor start but they still trailed 2-6 to 1-6 at half-time. With the wind, the Kerry team pulled clear after the restart as St. Flannan’s only managed three further Diarmuid Cahill frees.